A few months ago, a Column Five partner and friend, Parker Trewin, disclosed to us that he has been living with HIV for the last decade. He decided to share his HIV status publicly—including telling his parents for the first time—in honor of his 54th birthday, to celebrate life and help eliminate the stigma surrounding the disease. Parker Trewin in San Francisco. 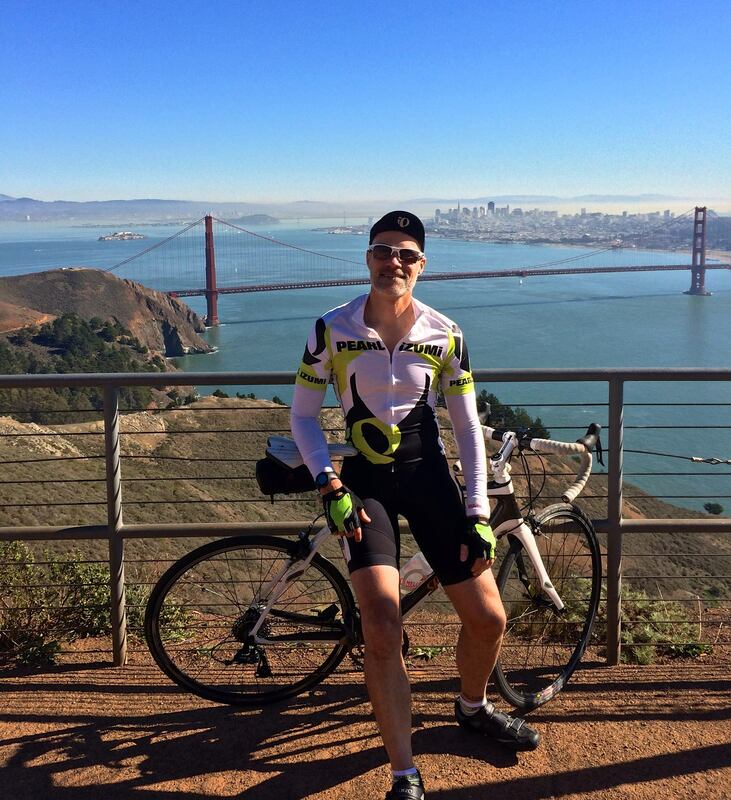 As part of his birthday celebration, he also pledged to raise $54,000 (as he says, ”a thousand dollars for each awesome year I’ve been alive”) for AIDS/LifeCycle, a 545-mile charity bike ride from San Francisco to LA in June. His honesty, courage and enthusiasm inspired us tremendously and gave us a chance to act on our own company values: Be Good to Each Other and Value Our Partners. We were honored that Parker chose to share his story with us and felt compelled to help him share his story with the world. But the more we talked about what we could do together, the more we realized that we had an enormous opportunity: to truly change the dialogue about HIV. 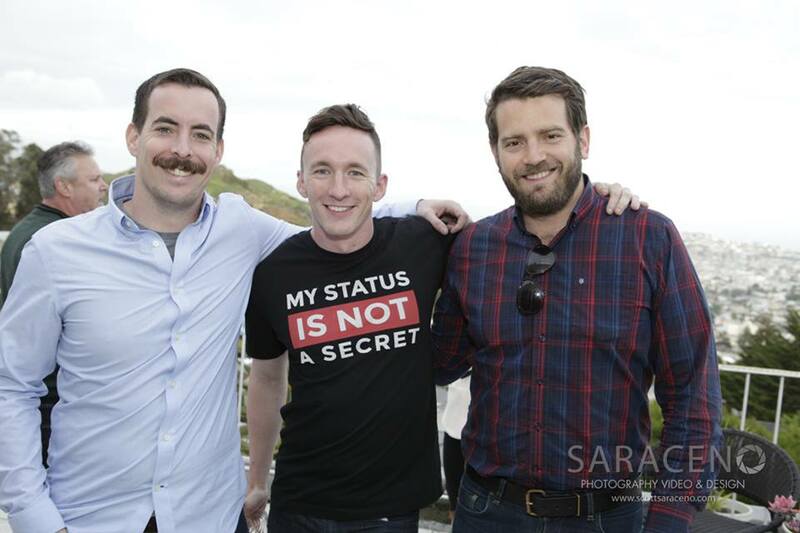 Today, we are officially launching the My Status Is Not a Secret campaign to encourage everyone to know their HIV status—whether positive or negative—and to be open to conversations about that status. Through the campaign, we want to humanize the experience of those affected by and infected with HIV. My Status Is Not a Secret is a new engagement platform to encourage individuals to share their HIV status and help change the conversation. Today, 1 in 6 people living with HIV is undiagnosed; there is a great need to have more open, honest conversations about the disease to fight the fear, shame, and discrimination that pervades our culture. “If people are going to be motivated to get tested, and if needed, get treatment, we need to bring conversations about HIV/AIDS out of the dark and into the light,” Parker says. My Status Is Not a Secret includes a 45-minute documentary that features individuals from all walks of life, positive and negative, sharing stories of how HIV has affected them. My Status Is Not a Secret is a place for us to share, learn, educate, and grow together. “We can each play a part, which is just one reason for me to finally tell my story—and why my status is no longer a secret,” Parker says. 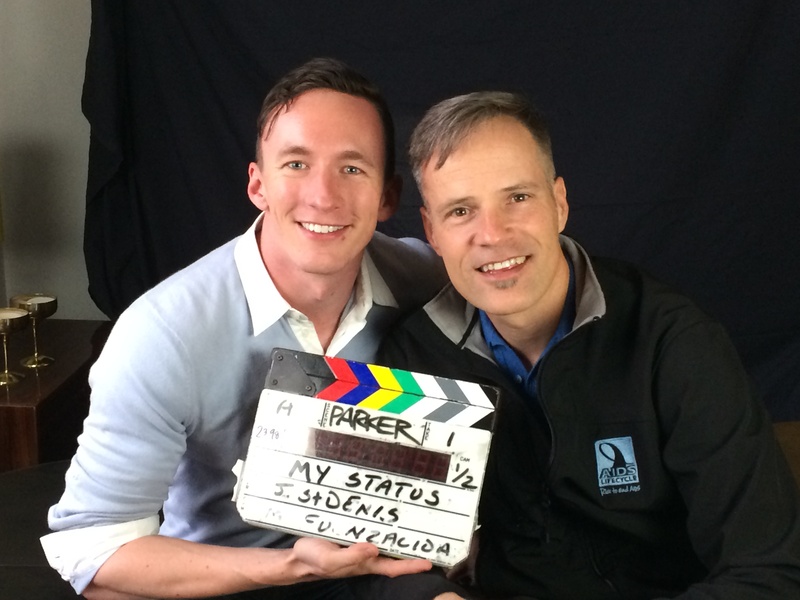 Column Five Senior Producer Ian Klein and Parker Trewin on set for the documentary filming. We are so grateful to Parker, The Advisorie Group, our interviewees and everyone who helped this project. Over the last few months, we have been lucky to learn so much from so many wonderful people. We hope you’ll visit the site to hear these powerful real-life stories, learn the facts about HIV and share your own status and story. WANT HELP TELLING YOUR STORY? LET’S CHAT.